Diabetes affects the blood vessels, and the back of the eye is the only place in the body where an eye doctor can directly view the blood vessels. If there’s a problem happening, your eye doctor is sometimes the first to detect that change. 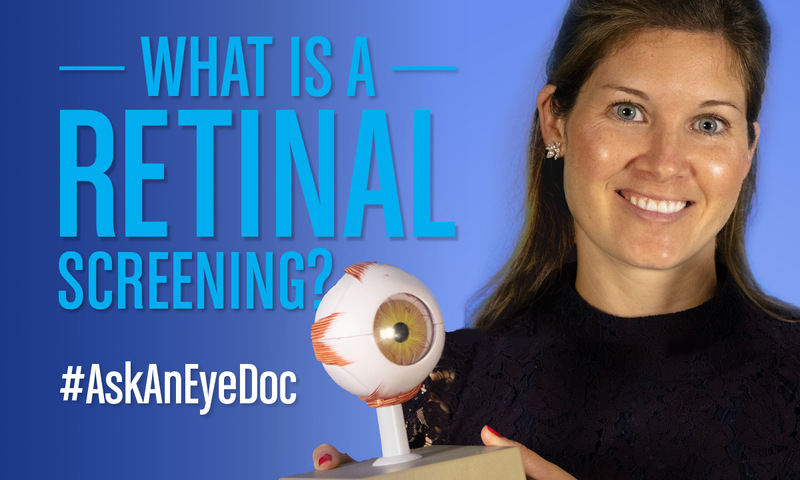 According to Dr. Cormier, this is why it’s so important you make sure to get your annual eye exam. Haven’t had your eye exam yet this year? Contact Coastal Eye Care today at either our Clearwater or Pinellas Park locations to make an appointment.